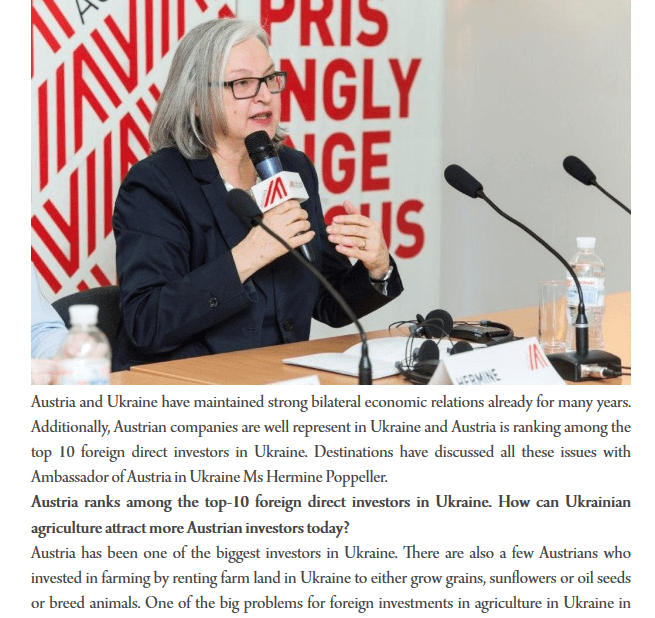 Find here the highlights of media coverage in international newspapers and magazines. 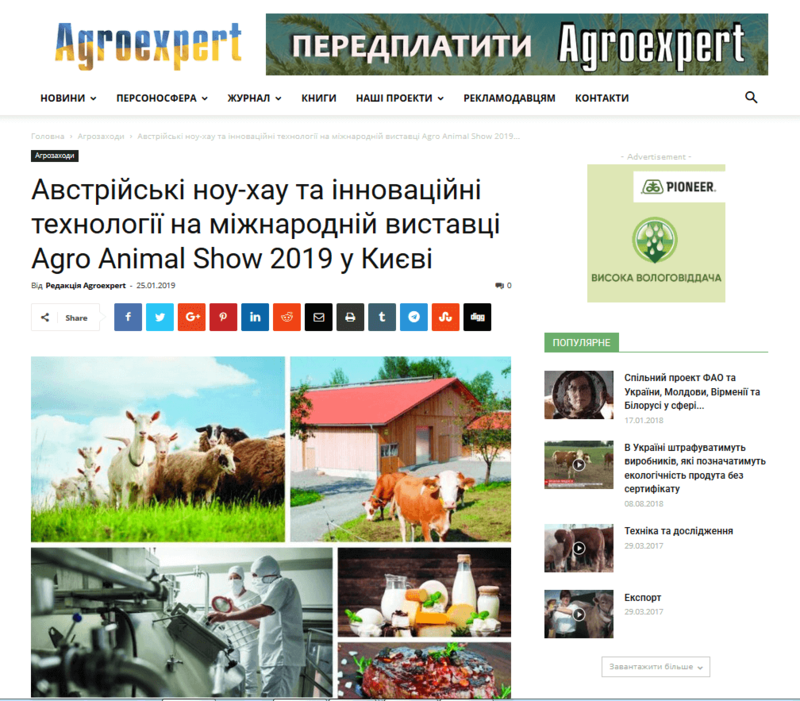 AAC welcomes visitors to its booth at the Agro Animal Show Exhibition in Kiev between 19. - 21. of Feb. 2019. 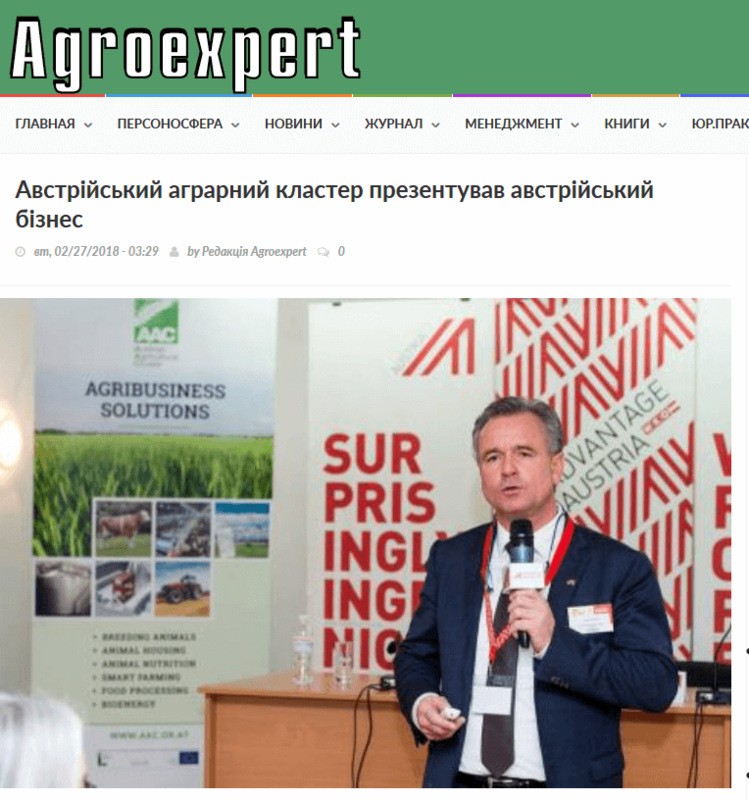 Report on the AAC participation at the Agro Animal Show Exhibition in Kiev on 21. - 23. of Feb. 2018. 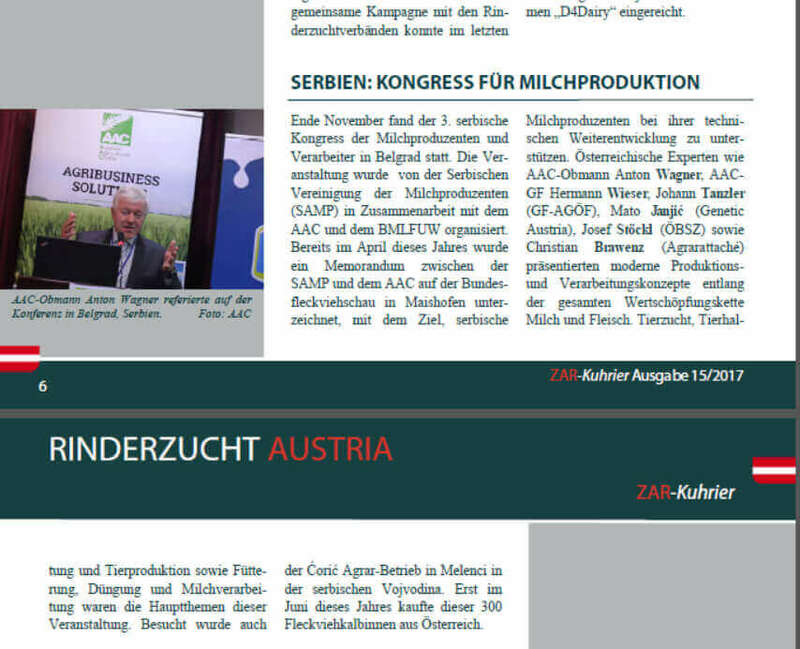 Report on AAC co-organising the 3rd Serbian Dairy Congress in Belgrade, together with the Serbian Association of Milk Producers.